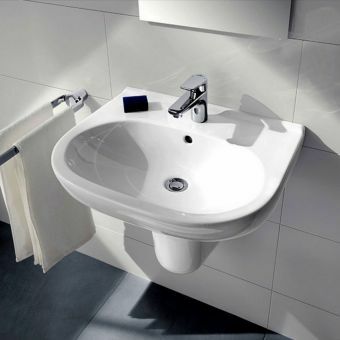 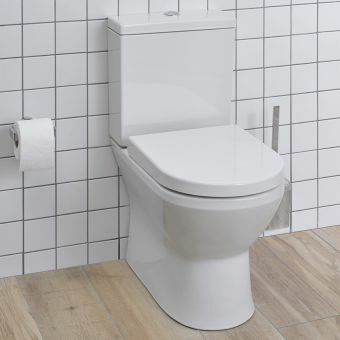 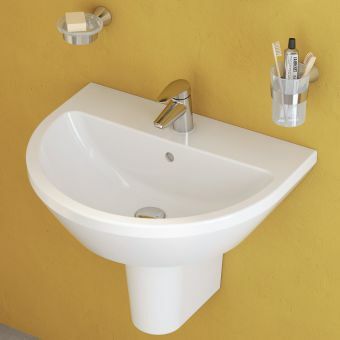 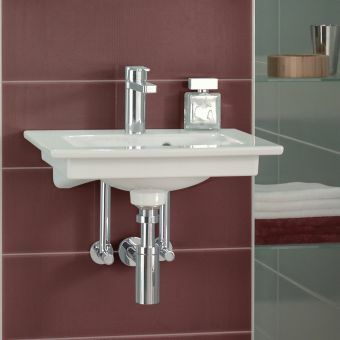 VitrA could well have created the perfect bathroom basin here, with their Integra square basin range! 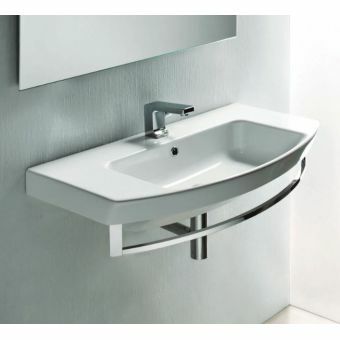 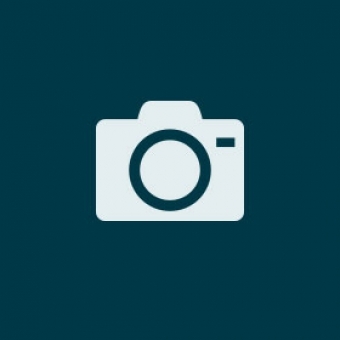 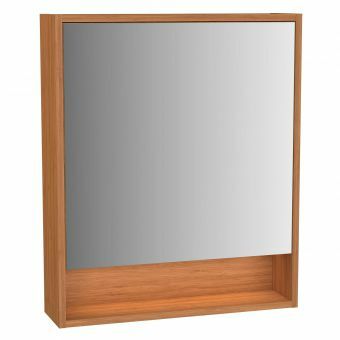 It's modern, fresh, practical shape is functional and well-designed, without lacking in charm and character. 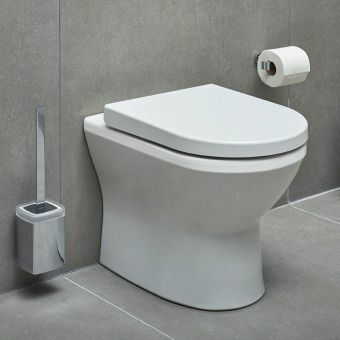 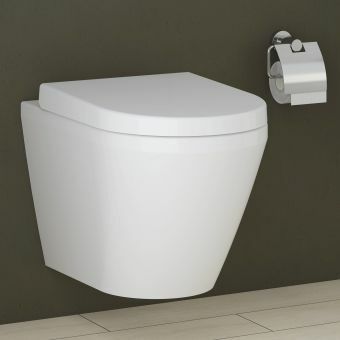 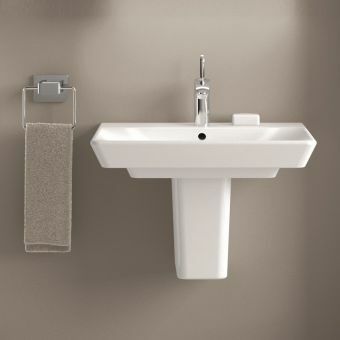 Integra is suitable for an unlimited range of bathroom settings: from commercial environments (thanks to its robust build quality), for small bathrooms and cloakrooms (see the smaller sized VitrA Integra Square Cloakroom Basin) and for stylish but busy family bathrooms with sizes up to an extra-large 65cm. 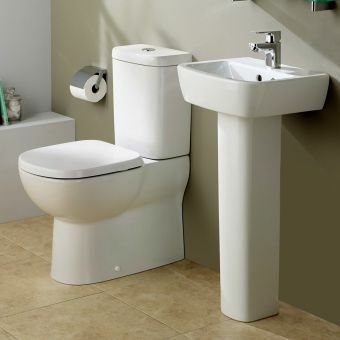 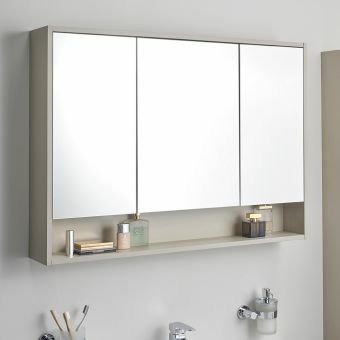 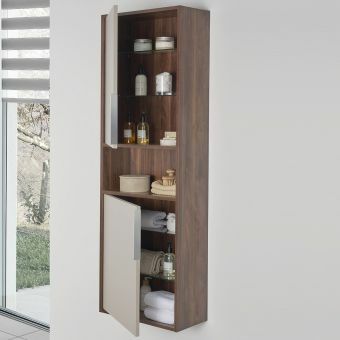 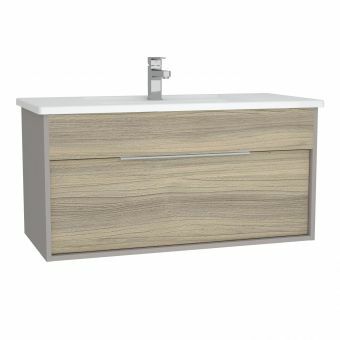 There really is something for every bathroom within the Integra range! The Integra square basin pairs simple, applied geometric forms with ergonomically considered proportions, and smoothed round edges for tactile appeal. 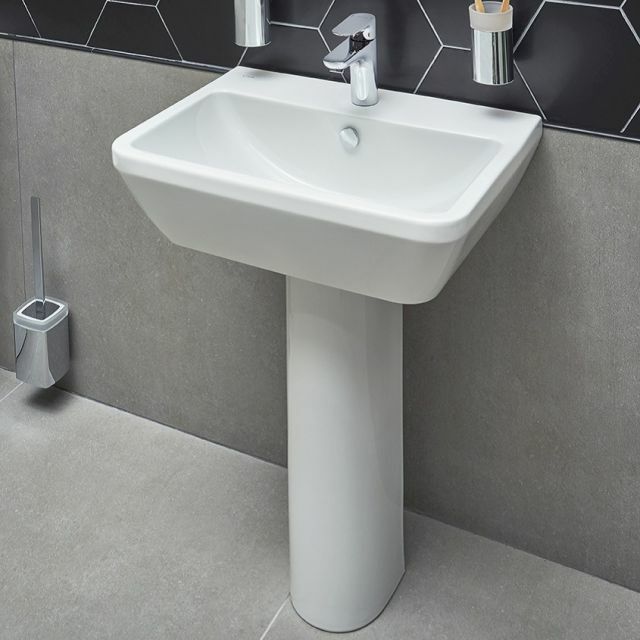 The smooth simple form is simple to clean and maintain, and can be paired with a variety of trap cover options to create different looks. 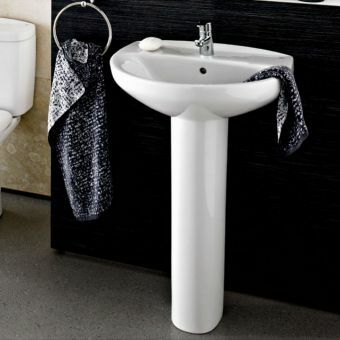 Choose from a full pedestal, a semi pedestal or for a minimal look a chrome bottle trap.